No April Fool's! 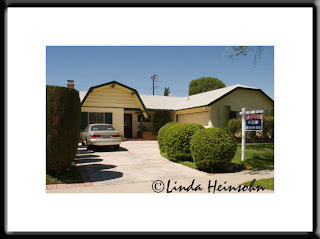 We sold our house on Gross Avenue in West Hills. We've been here 11 years and our leaving feels bittersweet. We're looking forward to new travels and new times in Oregon. However, we'll miss family and friends we've come to know and love in California.